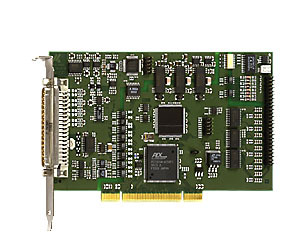 The PCI analog I/O boards APCI-3110 and APCI-3116 have 16/8 SE or 8/4 differential inputs with a 16-bit resolution and a throughput rate of 200 kHz. 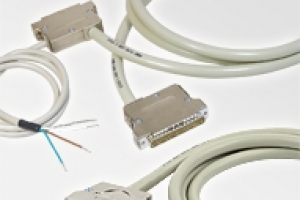 It is also available with a 12-bit resolution (APCI-3110). The 4 analog outputs have a resolution of 12-bit. Furthermore, the board has 8 digital I/O, 24 V, and 24 TTL I/O. 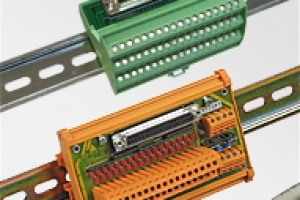 The board is especially suited for applications in the sector of industrial process control, measurement technology and monitoring, for example for multichannel data acquisition, for the control of chemical processes, for the acquisition of sensor data, current measurement etc.